A well-known celebrity walked into Waffle House for some dinner one evening, and left a very generous tip. The waitress, who didn’t recognize him at first, “almost had a heart attack” when she saw how much he left in gratuities. Kassandra Rhea had been working as a waitress at a Waffle House in Lynhurst, Indiana, for three months when she served a customer on Nov. 25, 2017, and was shocked by the tremendous tip she received. “On a $48 check I did not think it would be that big. I almost had a heart attack, I am not going to lie. It took me completely by surprise,” Rhea said. 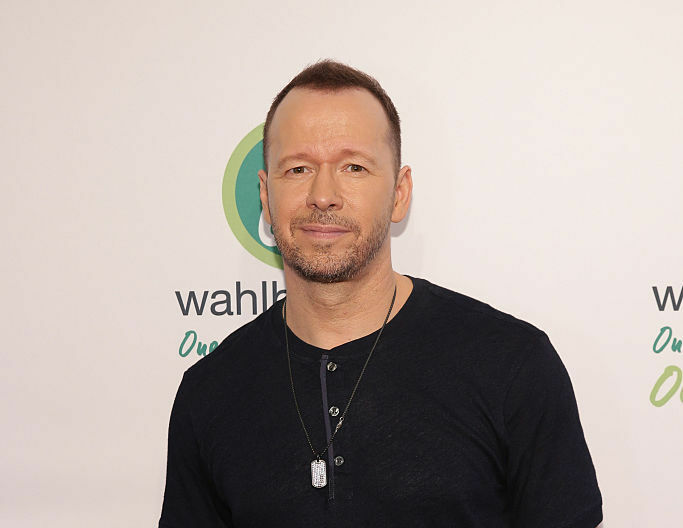 The customer was celebrity Donnie Wahlberg, who had brought his son to see the Celtics vs. Pacers game. After the Celtics won, the actor-singer decided to stop by the restaurant for a meal. Rhea didn’t recognize Wahlberg when he walked into the restaurant. It was only until someone else pointed out the star to her did she realize who he was. “I am not going to lie, I had absolutely no idea,” she told WTHR. “She was like, ‘That’s Donnie Wahlberg!’ and I was, like, ‘Awesome.’ He was in town for the game and decided to do a surprise pop-up at Waffle House, so lucky me,” Rhea recalled. “I just treated him like a normal, everyday person because that is what he is. He just has a big name,” she added. Rhea was in for a surprise when Wahlberg paid for the meal. He had given her a $1,000 tip with the instructions for her to give $200 to the other server and another $200 to the cook. “He was spreading the love. It was pretty awesome,” she said. Wahlberg had taken some photos with the staff, which Rhea uploaded to her Facebook page, along with praises for Wahlberg. “He is the nicest person ever. Hes super sweet. Said it was the best Waffle House experience and tipped me 1,000. 600 for me 200 for my cook and 200 for my other server.. This was the greatest thing he could have ever done. Im so blessed that he did that. He just made things so much easier for me. Thank you so much Donnie Wahlburg,” she wrote on Facebook. Rhea’s co-worker Gayla Foley was also happy for her. “I am so glad she got the $1,000 tip because she really needed it. It was perfect timing. She was struggling for a while,” Foley told WTHR. 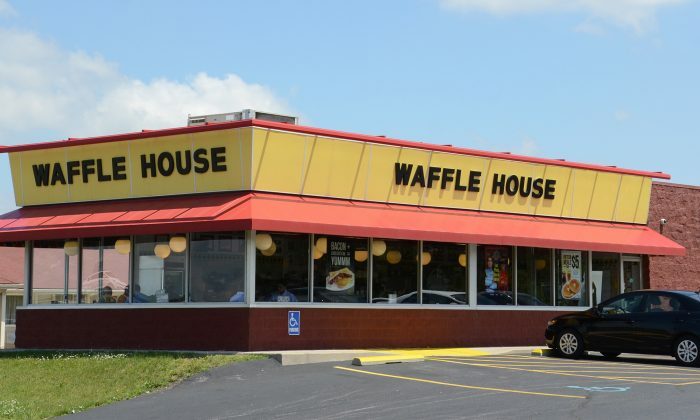 Earlier in July, Wahlberg and his band stopped by for waffles at another Waffle House in Charlotte, North Carolina, where he left a $2,000 tip. The Waffle House crew were ecstatic with the unexpected visit. Word is spreading that Wahlberg likes waffles, and enjoys spreading joy too. Which Waffle House will he venture to next?